Brewery members are invited to submit nominations for the 2019 Russell Schehrer Award for Innovation in Craft Brewing at the annual Craft Brewers Conference. Brewery members are invited to submit nominations for the 2019 Brewers Association Recognition Award at the annual Craft Brewers Conference. 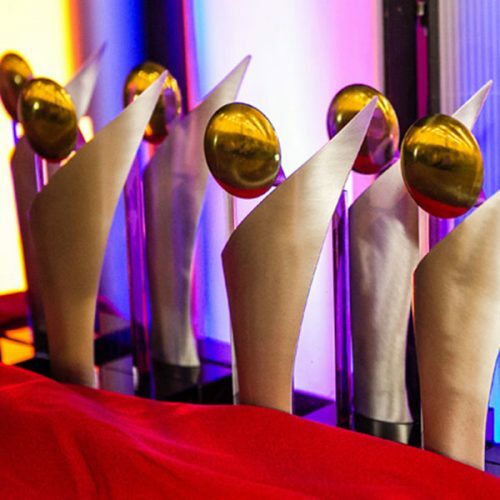 Brewery members are invited to submit nominations for the 2019 Brewers Association Craft Beer Wholesaler of the Year at the annual Craft Brewers Conference. 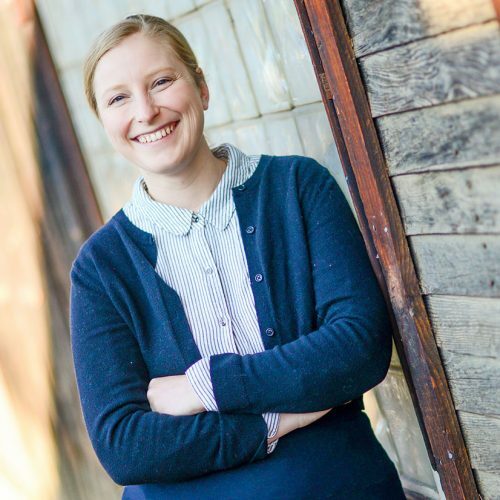 The Brewers Association has hired archivist Karna Murphy to continue preserving the history of both the BA and the American Homebrewers Association. As founder and past president of the Brewers Association, Charlie Papazian’s accomplishments surpass those of most living legends. We at the BA wish Charlie well as he he takes the next steps on his never-ending path of learning and discovery. 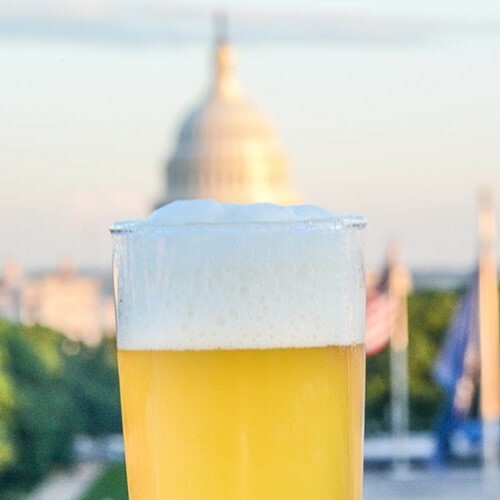 The partial shutdown of the U.S. government impacts breweries in a few ways, including labels and permits, taxes and reports of operations, and loans. Our final Seasonal Six Pack of the year includes a look back at 2018. It's been a great year for beer! 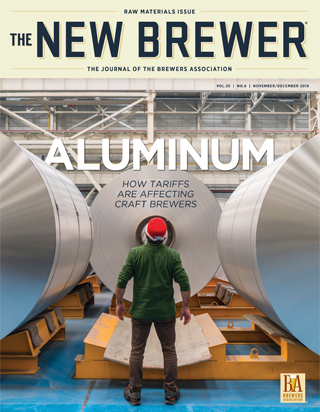 In November, Brandon Skall, CEO and co-founder of DC Brau in Washington, D.C., shared his brewery's story to demonstrate the impact of Section 232 tariffs on American businesses. 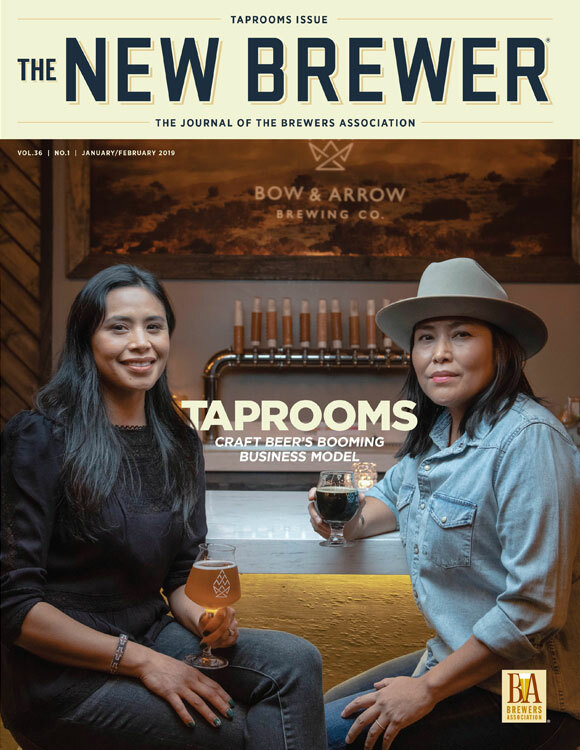 For the November/December 2018 The New Brewer, we present our annual Raw Materials issue, focusing on the 2018 barley and hop harvests in the U.S. and beyond. The U.S. is once again the world’s top producer of hops, and the U.S. barley crop bounced back from a disappointing 2017.